Commercial projects undertaken as part of the development management process should not rely solely on the information available via Archwilio. Further information should be sought directly from the staff at the relevant Trust via that Trust's Enquiries page. Welcome to Archwilio, the Welsh Historic Environment Records online. 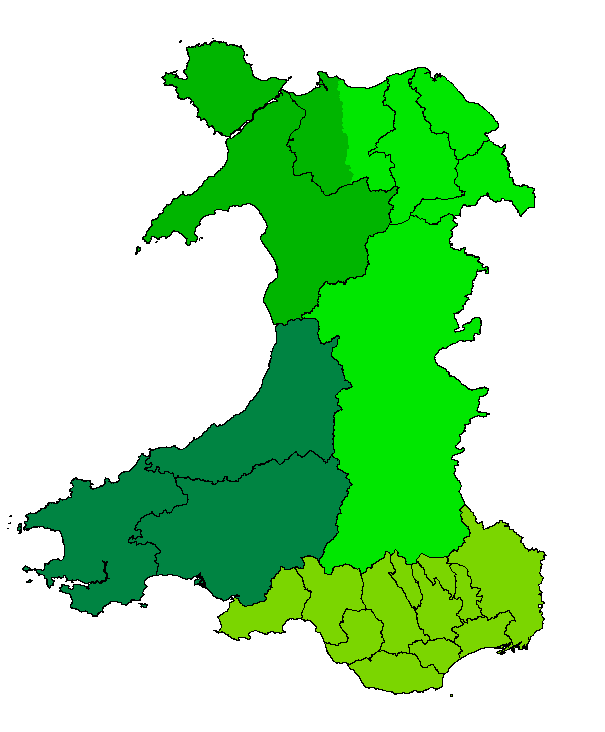 Archwilio provides public access to the historic environment records (HERs) for each local authority area in Wales. It includes (or provides access to) information on tens of thousands of historic sites or investigative work across Wales. The HERs are maintained on behalf of the Welsh Ministers by the four regional Welsh Archaeological Trusts and in fulfilment of the requirements of the Historic Environment (Wales) Act 2016. New records created after April 2016 are available in both Welsh and English.